The old Lincoln Aviator, produced from model years 2003 to 2005, was a miserable failure. Lincoln’s bringing the nameplate back for 2019, though. Might this one fare better? Maybe! 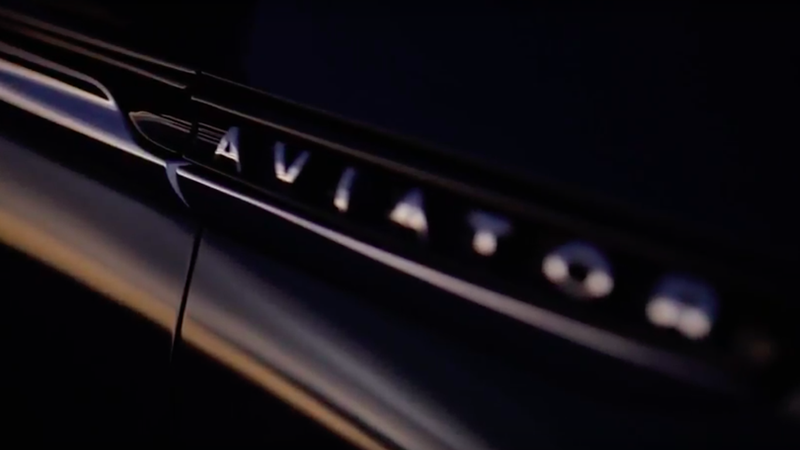 Today, Lincoln confirmed it would preview the new Aviator at the New York International Auto Show later this month. Aviator? Aviator! It can only go up from here for Lincoln and mid-size SUVs, I suppose. Like the old one, the new Lincoln Aviator will be based on the Ford Explorer’s platform. It will be joined by an unnamed SUV in Lincoln’s lineup by 2020, according to Automotive News. And Lincoln’s promising to add four (!) more SUVs to its lineup after that. Lincoln also said last year that the MKX would become the Nautilus. Who is all of this for? China, perhaps, since very, very few people buy Lincolns these days.